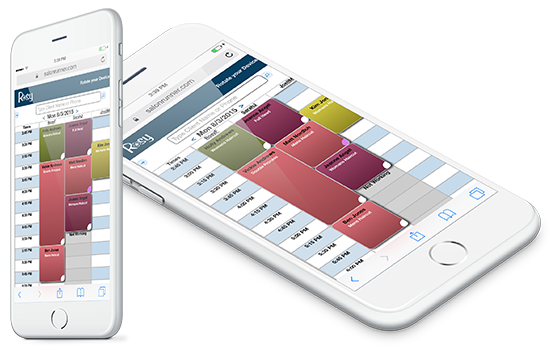 Book appointments on any device. The first cloud-based software designed specifically for the salon and spa industry, easily access Rosy anytime, on any device, from anywhere, without clumsy apps to manage. This cloud-based web technology allows you to view and manage the entire salon software app on your smartphone, tablet, Mac, or PC. The responsive design recognizes what device you are using and fits everything to your screen size, ensuring that Rosy looks nice on any device. You also have the ability to control what your staff can and cannot see through a simple, one-time set up. Stylists can check their schedules from anywhere, and owners can manage their business on-the-go. If this sounds too good to be true, get a demo or start a free 30-day trial. There’s no commitment to start and never any contract.